• The Hill discusses a poll done by the Kaiser Family Foundation in which the public was asked if they are either for or against the health system Medicare for All. • How does public support for Medicare change depending on how the idea is framed by both conservatives and liberals? 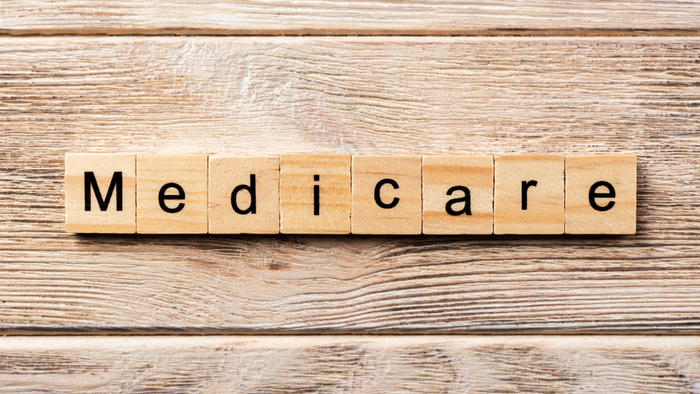 • Here’s an article on 4 ways to improve Medicare advantage plans. A majority of the public supports a single-payer health insurance system, often called Medicare for All, as the idea gains steam among Democrats, according to a new poll. The poll from the Kaiser Family Foundation finds that 56 percent of the public supports a single-payer, Medicare for All plan, compared to 42 percent who oppose the idea. Interested in learning more about Public Health? Other readers at Giving Compass found the following articles helpful for impact giving related to Public Health. Giving Compass' Take: • The Center for High Impact Philanthropy has identified the Care Group model as an impactful intervention to improve global nutrition. • What areas most need nutrition interventions? Does this model apply in places where nutrition is threatened by war and instability? • The UN put together the TEEBAgriFood Report to understand the global food system. Under-nutrition contributes to the death of over three million children each year. Poor nutrition early in life can permanently affect a child’s ability to learn, grow, and provide for his or her family in the future. One way to improve health outcomes in poor communities is through the Care Group model. Care Groups mobilize mothers and local leaders to share information about healthy practices for good hygiene, nutrition, and childcare. They also help increase use of proven health interventions like insecticide-treated bed nets for malaria and oral rehydration solution for diarrhea. Here’s one example of a Care Group in Mozambique. In addition to learning and connecting with others, taking action is a key step towards becoming an impact giver. If you are interested in giving with impact for Health Care Reform take a look at these Giving Funds, Charitable Organizations or Projects.